Is there any way to circumvent Spotify Ads on a desktop platform without paying for Spotify Premium? When it comes to subscribers, the undisputed king of on-demand streaming music is Spotify. The Swedish-born service holds more than 30 millions songs and boasts a number of unique features to stream music, which attracts tens of millions more paying subscribers than the competition, not to mention countless millions more free users. Spotify mainly provides two tiers for individuals: Spotify Free and Spotify Premium. A Premium account to enjoy the most excellent music service costs $9.99 a month. It is the best choice for especially music lover, as they are able to skip any track, listen offline, hear HD music, and use the Spotify app on their mobile device as a computer remote, just with Premium plan. But if you’re only a casual listener, the free version of Spotify should suit you just fine. 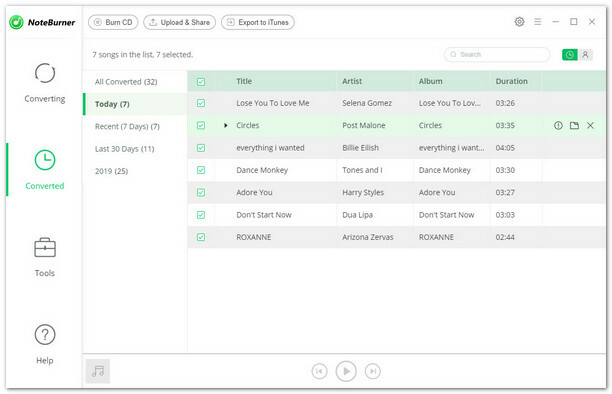 You can also access to the whole music catalog of Spotify and get most of the features. However, it comes with hidden costs: the annoyance of being hit with 30-second ads at unexpected moments. There’s nothing worse than an ad interrupting your perfect mood while enjoying music. Furthermore, Spotify's increasing the advertising shown to its users. Is it possible to remove ads from Spotify Free? Of course, without upgrading to Premium plan? Yes, here we are just going to introduce the easiest way for you to remove ads from Spotify music. You don't need to subscribe Premium nor Family plan. 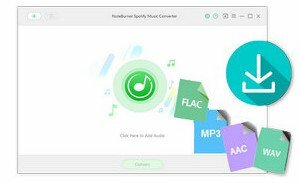 All you need is a free Spotify account and a powerful Spotify Music Downloader – NoteBurner Spotify Music Converter. 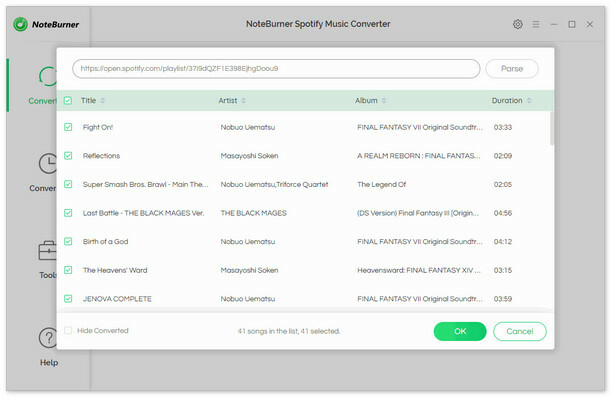 NoteBurner Spotify Music Converter is a professional DRM removal app specially designed for any Spotify user to easily download and convert any Spotify track, album, artist and playlist to plain MP3, AAC, FLAC or WAV format. 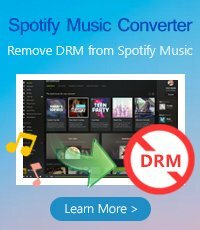 With an advanced DRM decrypting technique that differs from traditional recording, it will eliminate the ads from Spotify music easily while keeping the original audio quality and ID tags of the music in output files. 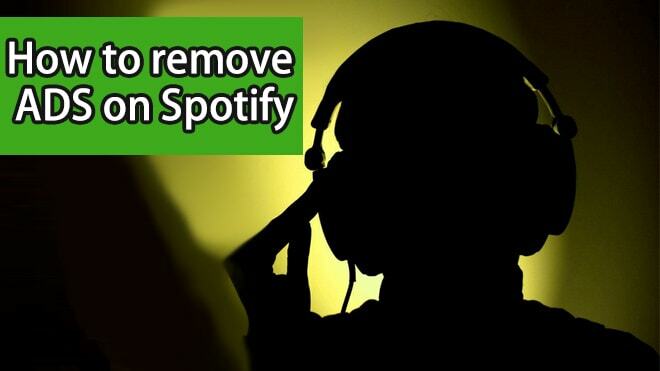 The following is a detailed tutorial about how to download and remove ads from Spotify music. Please download this useful tool on your computer first before getting started. When finish customization, click "Convert" button to start downloading. 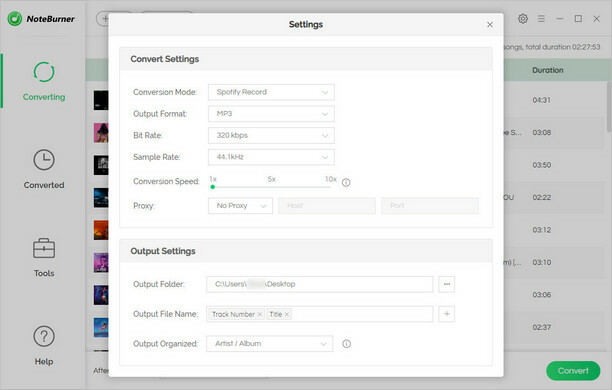 Once the conversion finishes, the Spotify ads will be removed completely from Spotify tracks, and you can play them on any device or player without limit.